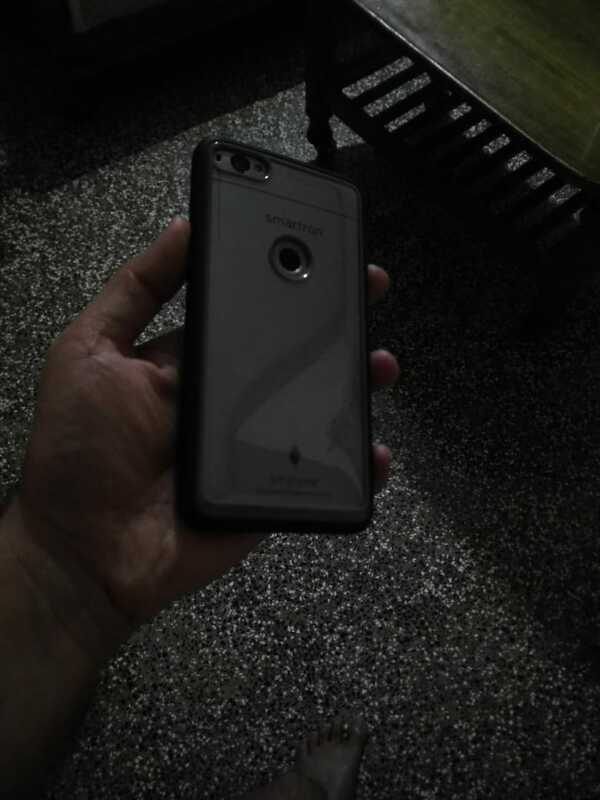 Hi @Abhishek_TV, I have very unique issue with SRT Transparent hard case which I bought from t store . I managed to place the phone into the hard case but I really can't take phone out from hard case. I need help on it. First of all I take out the phone from top left side (i.e. case from the audio jack side) just that the phone is out of the case, than from the right side so that the phone is out of the case from the top side and than just take out the phone it will come out easily. But take precaution that when u take out from top left side u have to hold the phone and than try to remove from top right side otherwise it will go back into the case from the left as soon as u try on the right side. This method might not work for all, as when we try to take the phone out from top right side power button might get pressed. So now take out the phone from the bottom left side (i.e. case from the speaker side) and than try to remove from the top left side (i.e. case from the audio jack side) now just take the phone out side ways. I hope u get what I am trying to say. Thanks man, but I tried now it quite hard at the corner if I put bit pressure then it might break. Yes it is hard and be careful don't apply much pressure if u don't want to. 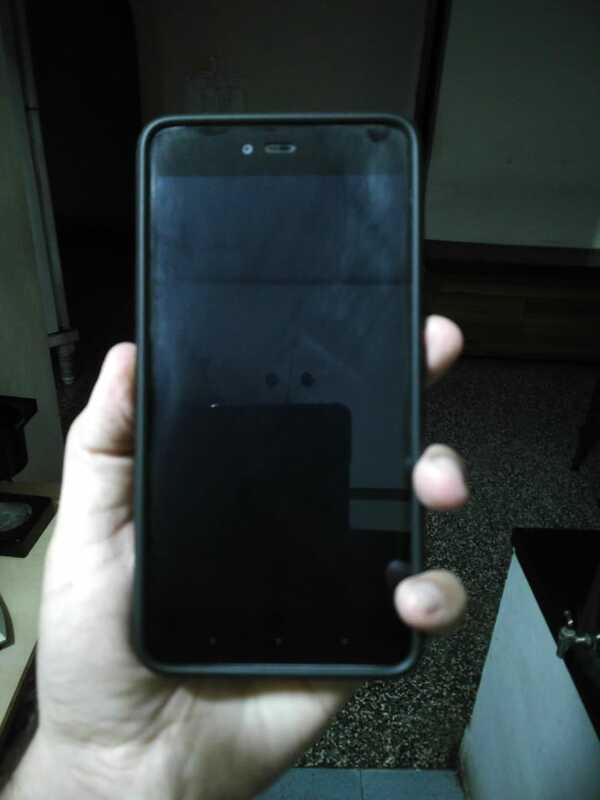 But this method kind of works for me and I am using 1st method for sometime now so my case has got some what softer than it use to be so its easy for me to take out the phone. FYI Don't bend ur case too much it might get crack. @PrasenRao Yeah, it's too difficult. Remove it from two corners and it will detach ( I use both the bottom corners). After removing one corner hold it otherwise it will attach again. Caution: Don't apply much pressure on one corner, once I heard a cracking sound, maybe it was between the transparent back and hard side, it can break. @Abhishek_TV any suggestions on this. Antishock case very bulky and lowest quality. 1. Push the phone from camera opening at same time slightly pull the corner very carefully otherwise case will break. 2. Then now slightly pull the earphone side of the hardcase then push the phone at the fingerprint scanner. This method doesn't effect to hardcase but you need to apply more pressure on phone camera and fingerprint scanner. Ha ha, how old r u kid?